Lorraine has been registered as a psychologist since 2001 & has a PhD in Clinical Psychology. She is a member of the APS College of Clinical Psychologists, & has clinical psychology endorsement with the Australian Health Practitioner Regulation Agency. 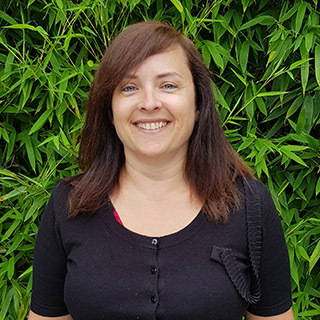 Lorraine has worked in private practice with clients of all ages, & specifically with children, young people & their families in several public mental health services. 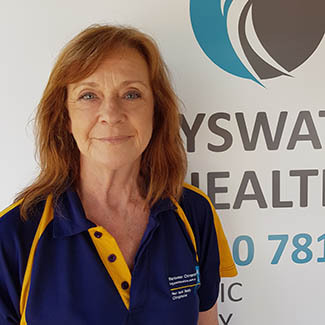 Lorraine enjoys connecting with people & feels privileged to be able to share & assist in peoples' lives. Her main clinical interests include mood & anxiety disorders, grief, self-esteem issues & attachment. Lorraine's main therapeutic approaches are Cognitive Behaviour Therapy (CBT), & Acceptance and Commitment Therapy (ACT), including Mindfulness. She also utilises Play & Art Therapy with her younger clients. Lorraine has a therapy dog, who can also assist with her interventions. Rebates are available for those with a Mental Health Care Plan.